I would be delighted to photograph children and babies at any age. They are the essence of naturalness and charm. I’ve taken thousands of pictures of my son, daughter and other young people and know how to chat with them and understand that fun needs to be central to whatever they do. I’ll make sure that your child will be put at ease during the session. 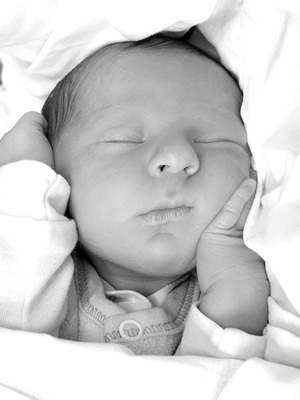 Newborns are the most exceptional and the cutest models ever! Time of a newborn is quite short, even if I’m fully booked, I’ll do my best to find some extra time to organise a session for you. If you are interested in capturing moments from the bump to baby, I can also arrange sessions for you. Feel free to contact me for more details! Please note that the list of sessions above is just a guide and not definitive.